To guarantee your financial fitness, you have to save money. 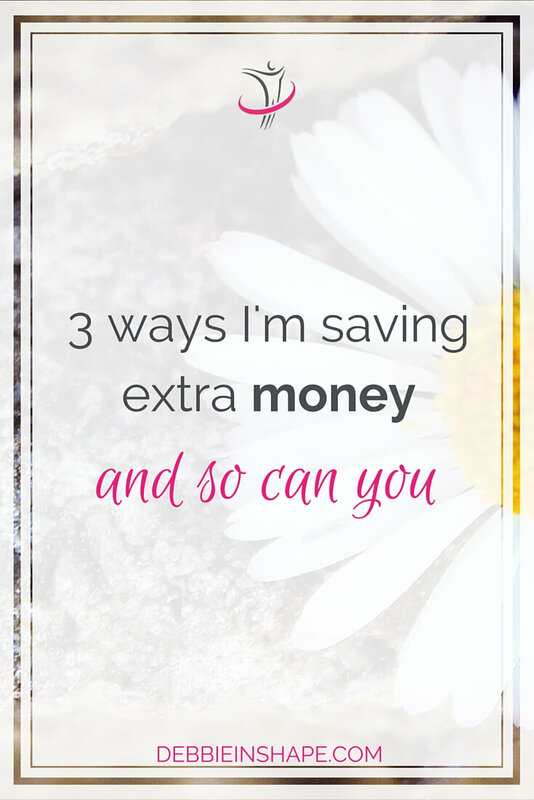 Check these 3 ways you can do it without adding stress to your life. No matter what kind of goal you have in mind, what kind of project you want to start, one thing they all have in common: investment. When it comes to building habits and working on your holistic health is no different. While keeping an eye on your goal, it’s necessary that you don’t lose track of your finance to succeed. 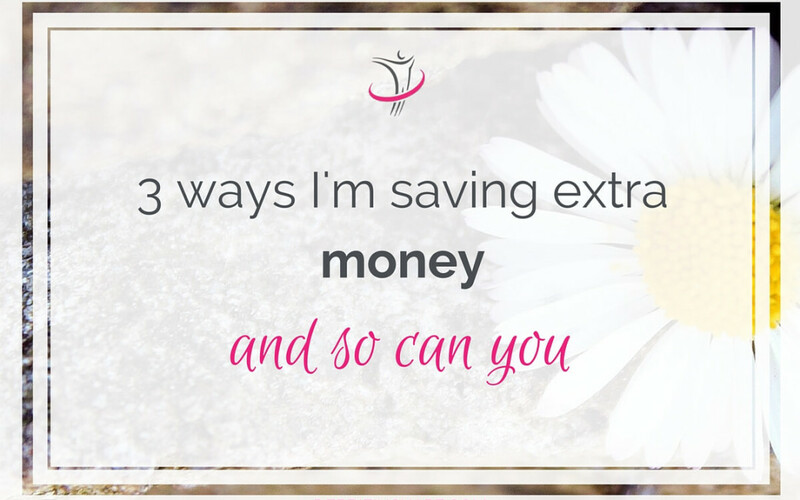 Previously, I have already shared with you some of the aspects to having in mind when saving money. Today, my focus will be on the steps I have been taking to increase my savings. And if you also want to build up a nest egg, I invite you to check these tips below. For many years, I worked full-time in the corporate world. I like what I did, and it allowed me to pay my bills, save some bucks and sponsor my fitness journey. After surgery to have a brain tumor removed, my goals and priorities shifted considerably. While before my biggest dreams involved climbing the corporate ladder and looking perfect on stage, other things started to occupy my thoughts. Little by little, the idea of helping people overcome their struggles to be healthy and live fully grew inside of me. I was already a nationally certified Personal Trainer and a Reiki practitioner. And then came the certification in Holistic Life Coaching, which changed my life completely. I had already done some freelance work, but it was all very informal. Even though the idea of becoming my own boss sounded interesting, I never put a lot of time to it. Since my post-surgery recovery took way much longer than I initially had thought, and realizing that I wasn’t sure about when I could go full-throttle again, I let the dream grow on me. After pondering the pros and cons, I decided it was the best choice for me, and here I am, Debbie Rodrigues BVBA. One of the scariest things about going freelance or starting a business is not knowing how much money you’ll be making in the beginning. You do what needs to be done, but, unless you have a crystal ball that works, the details remain unknown to you. In the meantime, life is happening. You still have your bills to pay, and you should avoid extreme measures that won’t bring you, your business or your health any good. So what am I doing to manage my income and business, without losing focus of a healthy lifestyle? Here you have my 3 ways! With some variation, depending on your budget and investments, these tips can be used for any kind of project and lifestyle. Whether your goals include getting enrolled at the gym, improving your eating habits or changing careers, you’ll need a plan. On this plan, make sure you also include all the costs involved. 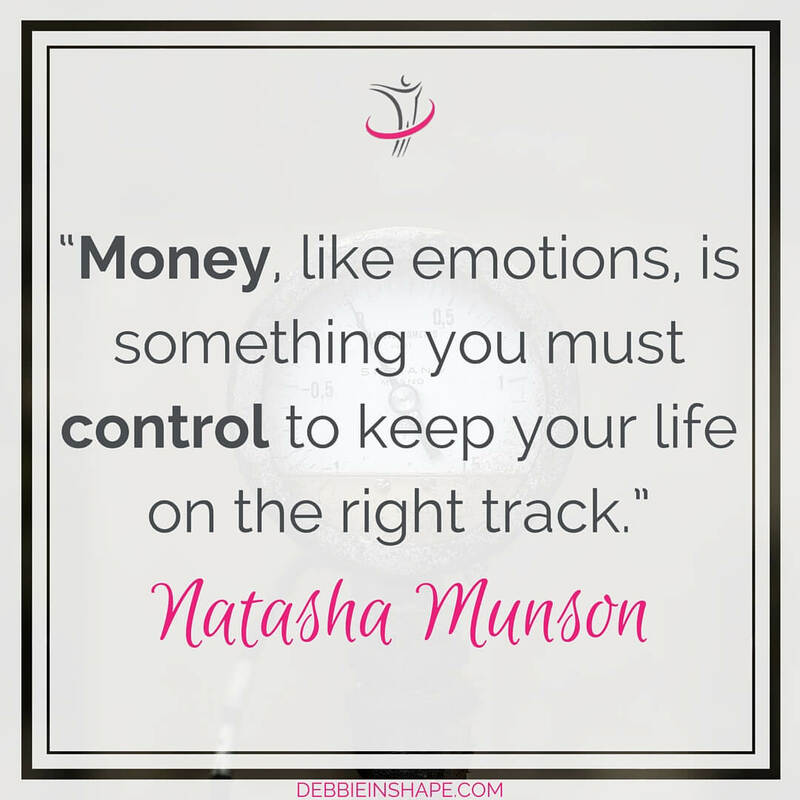 Don’t count on money you don’t own. So before starting anything, make sure you can afford it. 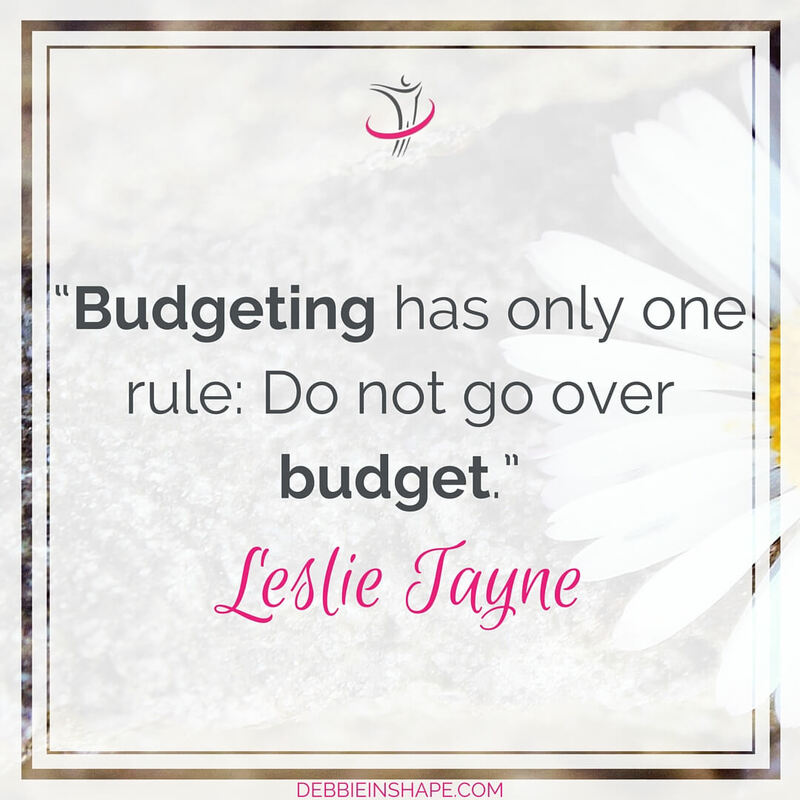 And don’t let the exercise of tracking your expenses and income be a one-off thing. Write everything down to avoid any surprises at the end of the month. Whether you are going to do the groceries or grab yourself some fitness toys, have a list with you. It’s not a woman thing, believe me. Even if our interests are different; we all tend to get home with much more than we needed when there’s no reference. And remember to be precise about quantities. If you just need 1 pen, there’s no reason you should grab a box. You cannot put your life in “suspend” just because you are on saving-modus. You need to pay your bills, eat, sleep and have some activity or hobby that will help you stay in balance. If you choose some physical activity, don’t just throw your money away on the latest cool thing. Take your preferences into consideration and invest in something you really feel connected with and that will bring the best results. Running, for example, is a very accessible workout and doesn’t cost much. Still, there are some points you should have in mind when starting. As you can see, to secure financial fitness, you don’t need to overcomplicate things. With simple, but consistent steps, you can reach the desired goals without stress. And if you need any help to implement a healthier lifestyle, I can help you! How to save money for your financial fitness?